39,90 € VAT and shipping incl. 89,90 € VAT and shipping incl. 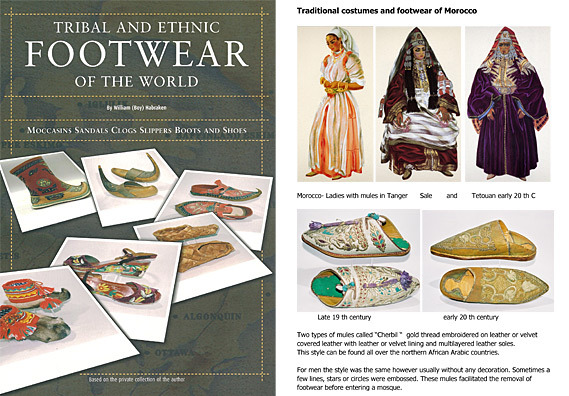 This book is based on the private collection of the author and is describing ethnographic footwear as a whole. It is a result of a unique collection of over 2500 pairs of shoes out of more than 155 countries, states and territories. 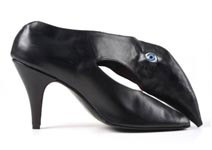 Pierre Bogaerts and his wife developed Shoe-Art Swenters into an international renowned shoebusiness. You could count a lot of people from the art- and theatre scene among their clientele. Even the most famous artists were persuaded to hand over their shoes or a real piece of (shoe) art. 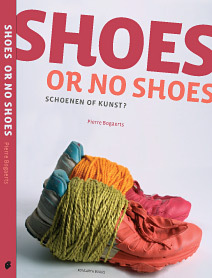 'Shoes Or No shoes' is the richly illustrated collection from their story. The Shoes Or No Shoes? postcards are worldwide distributed by Art Unlimited. 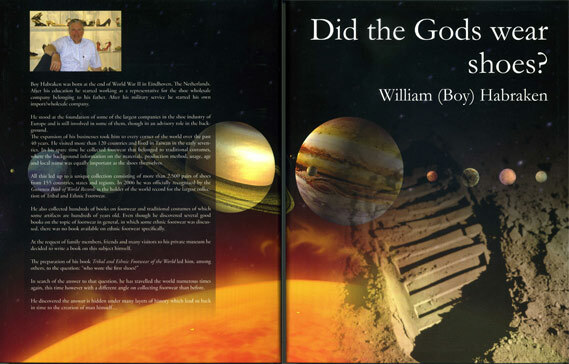 Visit our the postcards website to view the current available postcards and buy them through Art Unlimted.